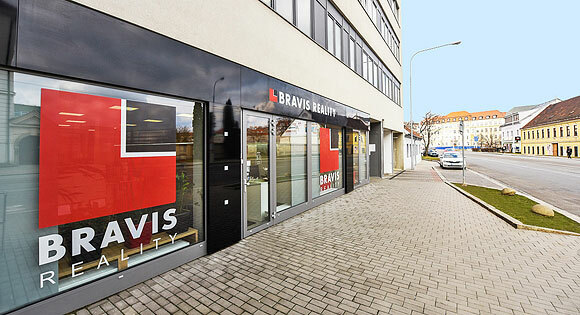 Our company BRAVIS REALITY has been on the real estate market since 2003. In more than 16 years, we have earned a strong position in the Brno field. We specialise in both renting and selling real estate. Our goal is to find the ideal home for you. Thanks to English-speaking brokers we also focus on growing foreign clientele. We place great emphasis on the satisfaction of our clients and we appreciate any positive reviews. We are glad you came to us! © 2008 - 2019 BRAVIS REALITY s.r.o. Parking for clients is provided in the parking lots. was moved to headquarters at Videňská 6 street.